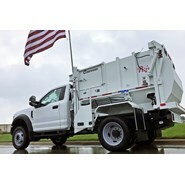 JWR is proud to be an authorized reseller and service partner for Galbreath, Converto, and Curbtender and with these partnerships we are able to offer a complete line of hoists, mobile refuse collection trucks and sweepers. JWR offers full service for all of our lines of equipment: Shop service, emergency shop drive-in repairs, mount and remount, mobile service and a full line of parts to back every unit we sell. 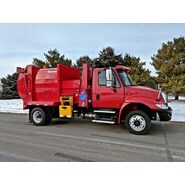 JWR is authorized reseller and service partner for Galbreath, Converto, and Curbtender and with these partnerships we are able to offer a complete line of hoists, mobile refuse collection trucks and sweepers.